Do your kiddos know how to SayIt!? I am obsessed with this game. Really. Obsessed. I have played this game with my struggling third graders 3 times per week since returning from the EDexpo in Atlanta a few weeks ago. 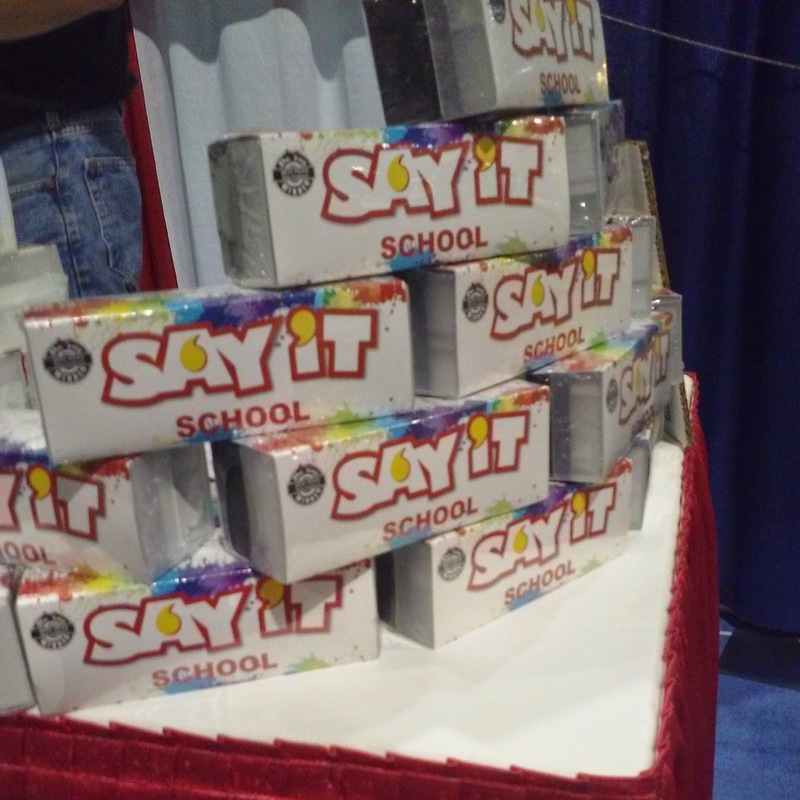 Say It is a fun and creative game to get kids speaking and listening while building their vocabulary. No tricky directions. No parts to lose. Just pass out a few cards to each student (I usually do 5 each). Flip a card, read the word to yourself, and use the word in a sentence. The next person flips a card, and the new word becomes part of the next sentence. Let me tell you, 8 year olds love when a story begins with a magic toaster, and ends with the phrase "slip and fall." After 4-6 minutes, we stop, I collect the cards, and we go on with our strategic intervention lesson. 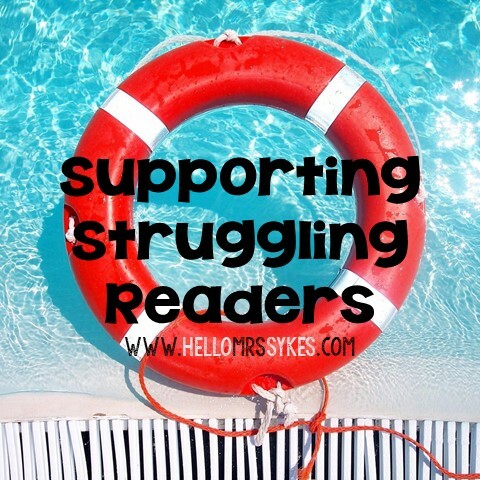 OR - you can enter the giveaway! I'll ship out SayIt! to a lucky winner next week. Trust me, you will love to SayIt! If you visit the SayIt! folks on Facebook, Instagram, or Twitter (SayItGame for all 3), be sure to tell them I sent you.